Two pictures shows the glacial recession of the Haig Glacier between 1982 and 1998. Junction Mountain Trail South, Phone Line, Wolf Creek, Missinglink and two sections of Link Trail will no longer be official trails. 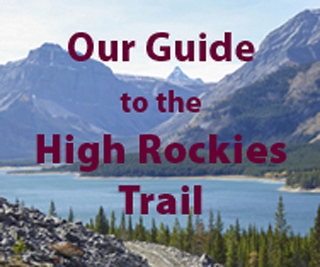 A site that covers Cross Country Ski Trail conditions in Calgary, Kananaskis, Banff and Yoho.